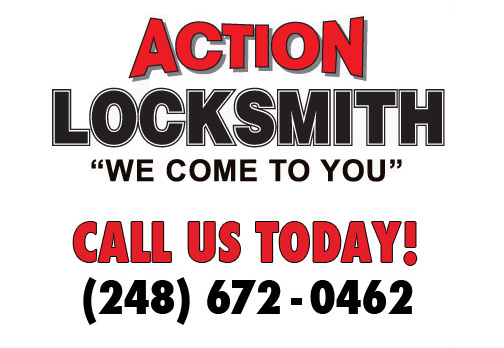 Action Locksmith inc. has provided commercial solutions for businesses and retail locations over 25 years. From simple re-key services to access control and camera systems; Action Locksmith inc. does it all. 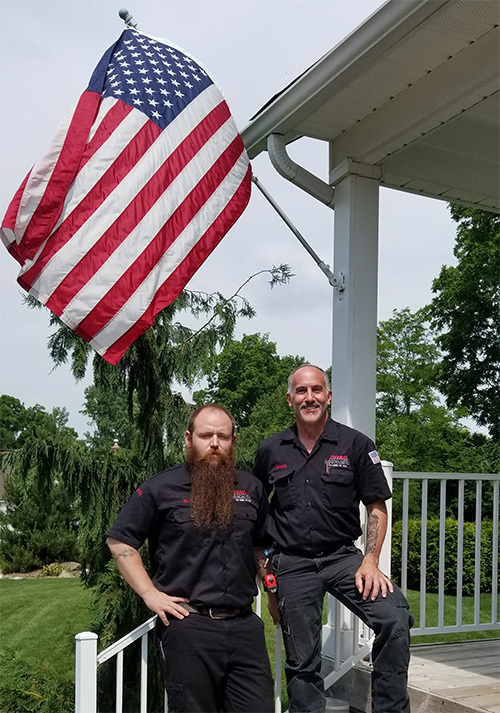 We are fully insured up to $2 million dollars, our technicians wear uniforms so you and your employees can identify them while they are working in your business. Check Out Our 5 Star Customer Reviews! Serving Michigan Tri-County Area including Oakland County MI, Wayne County MI, Livingston County, MI and Beyond!